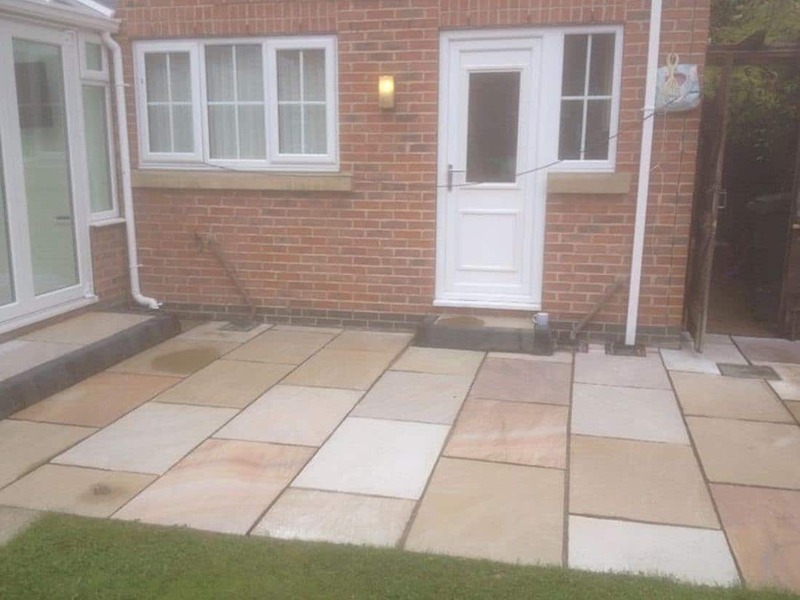 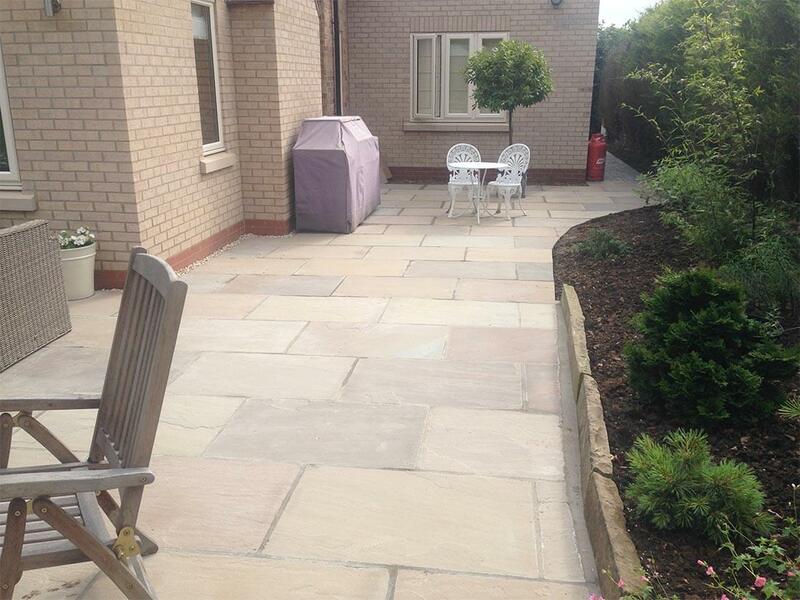 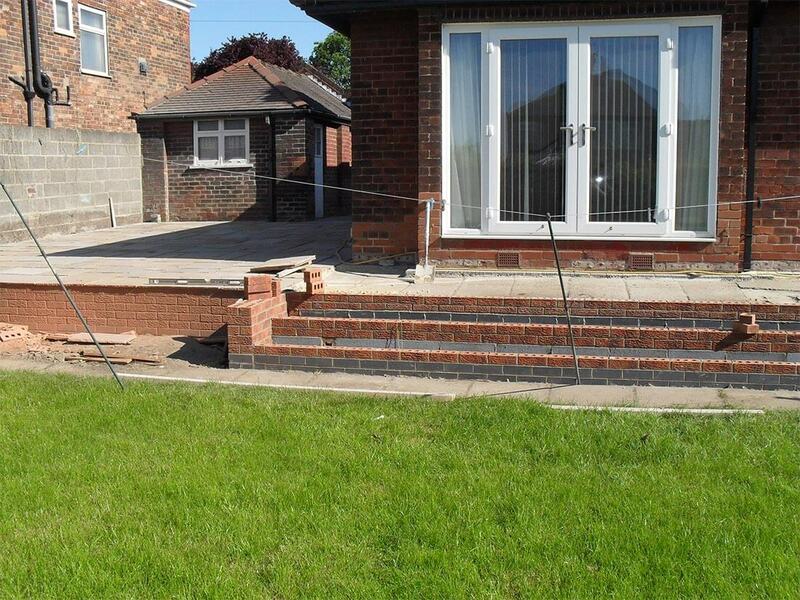 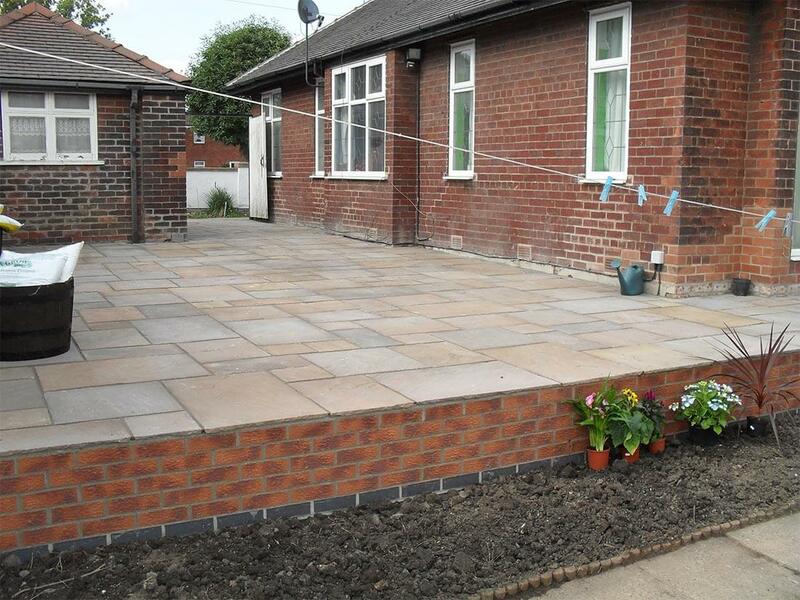 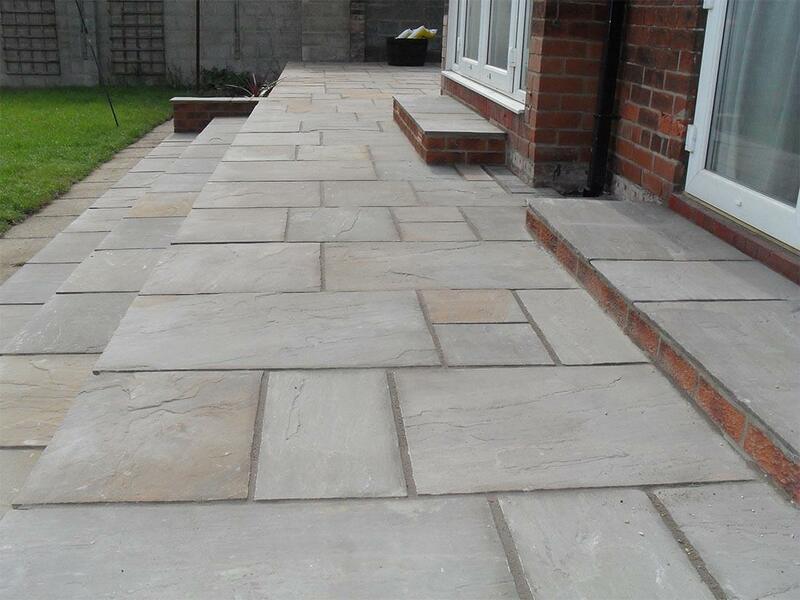 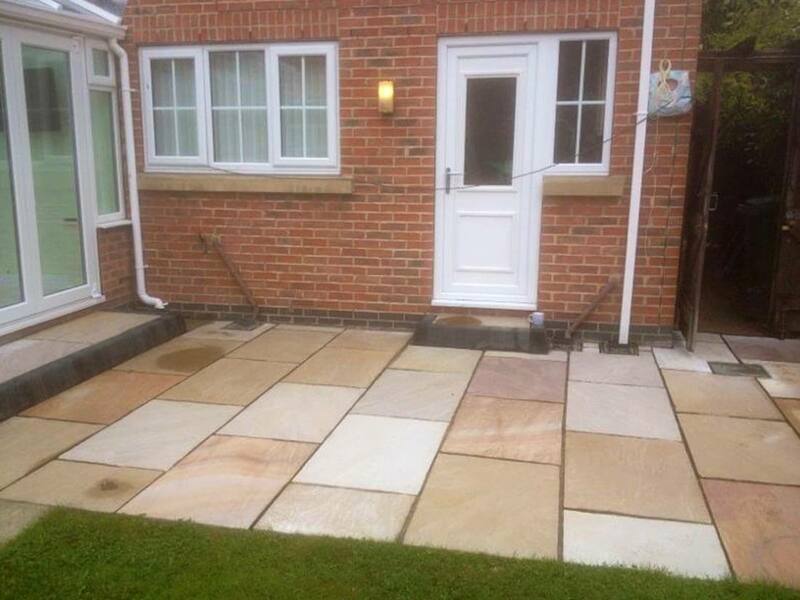 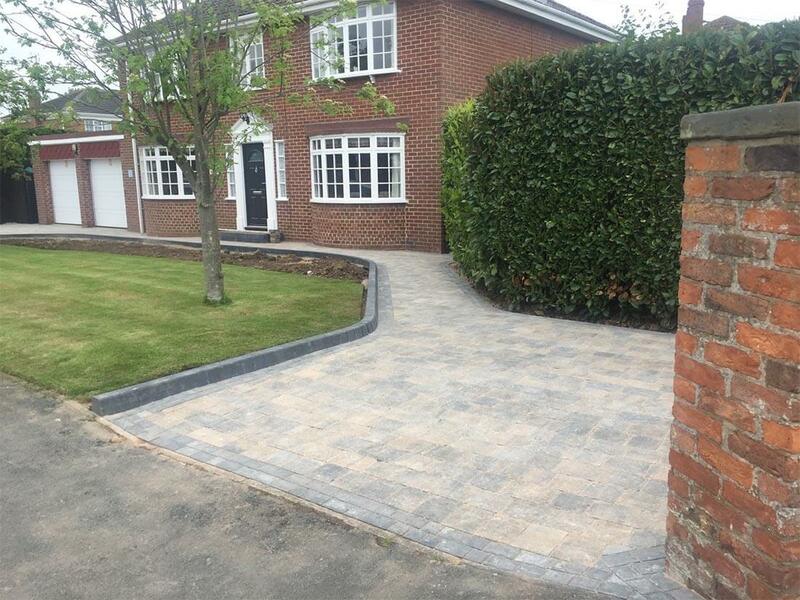 We install patios in Hull, The East Riding of Yorkshire and across North Yorkshire also. 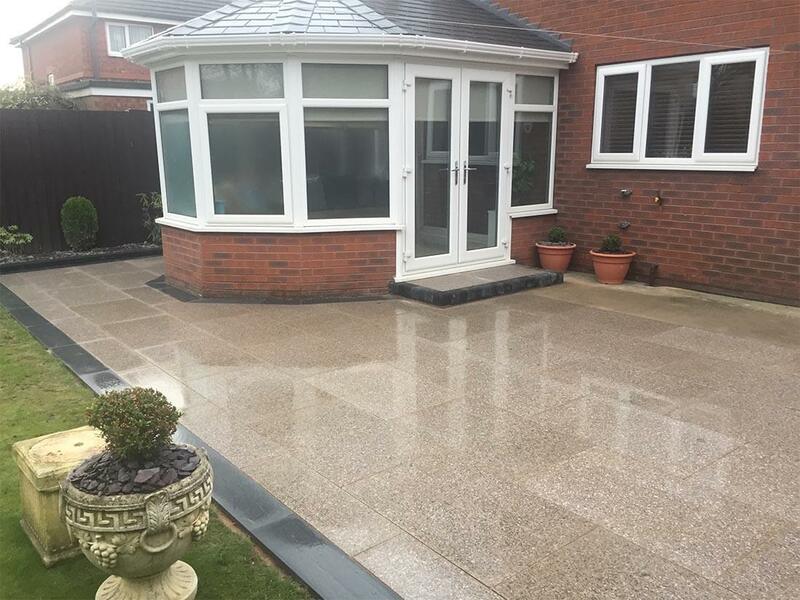 Why not let us create an outdoor space you will simply love, whether a modern patio design or a traditional feel – Unique Paving & Resin Solutions can help bring your project to life. 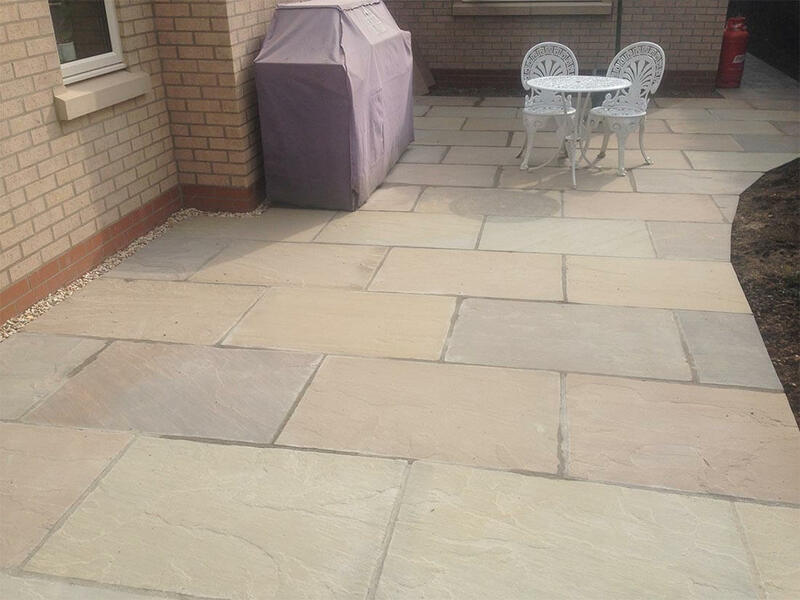 Your patio should reflect the needs and personality of you and your family, and be suitable for a whole range of activities – importantly a Patio is an extension of your home and something to be enjoyed by you and your family. 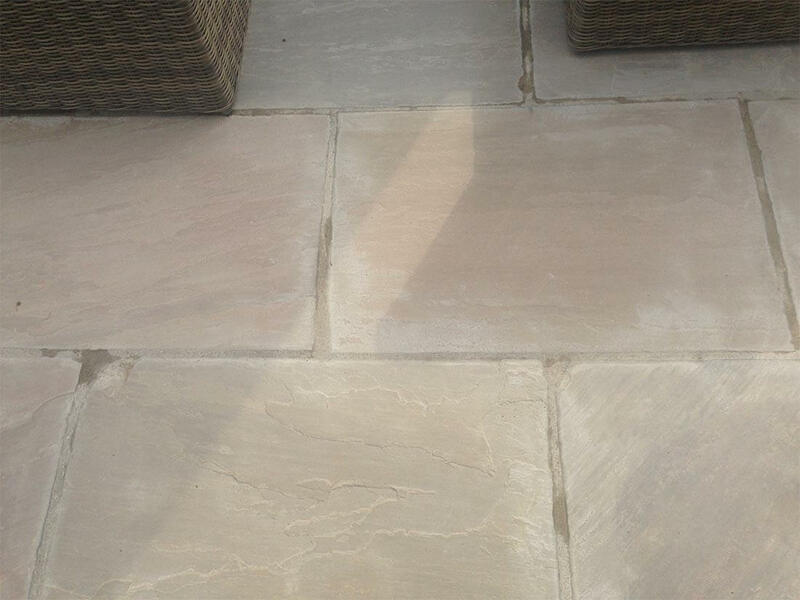 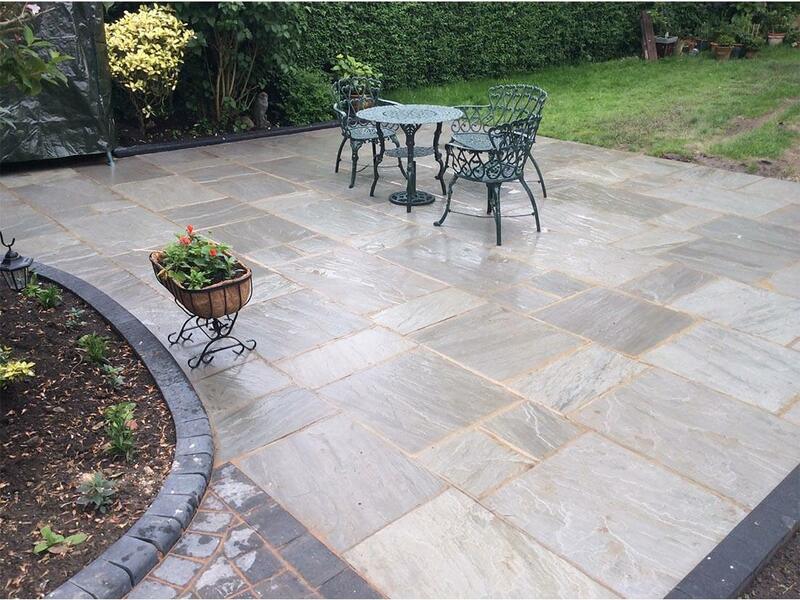 As patio specialists, we install natural stone patios, sandstone patios, porcelain patios, granite patios, limestone patios and much more. 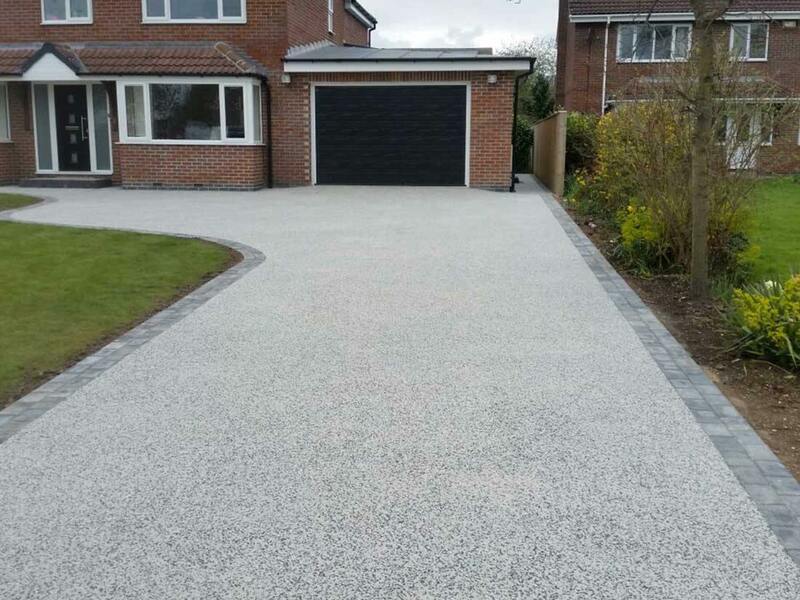 Whatever you need, the Unique Paving And Resin Team can make it happen. 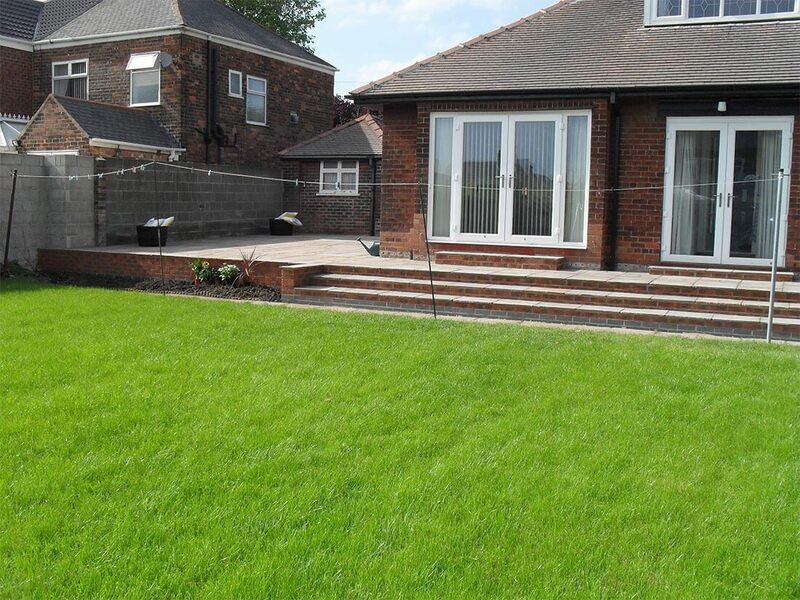 We know how to make the very best of small gardens, giving the illusion of space; and how to push the boundaries in exquisite garden design when it comes to larger outdoor spaces. 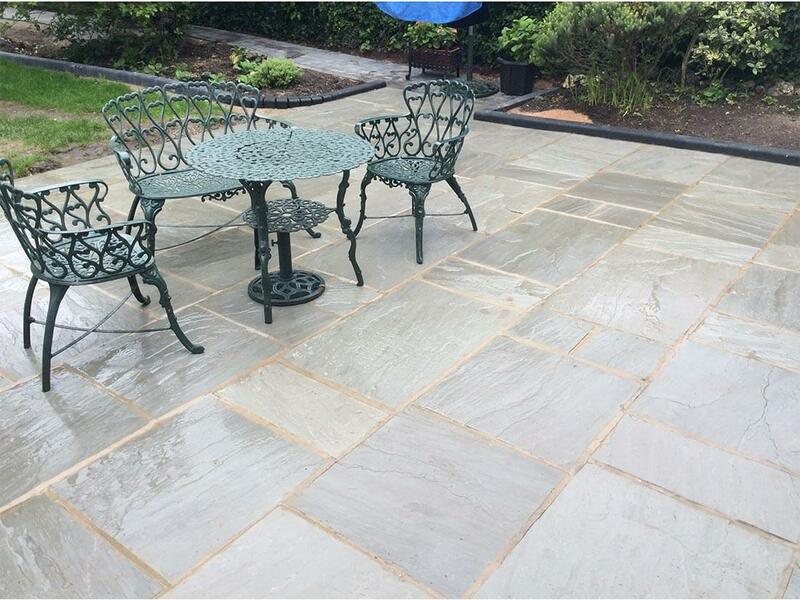 You will get the very best advice in design, as well as quality landscaping products to use, to ensure your patio is perfect for you. 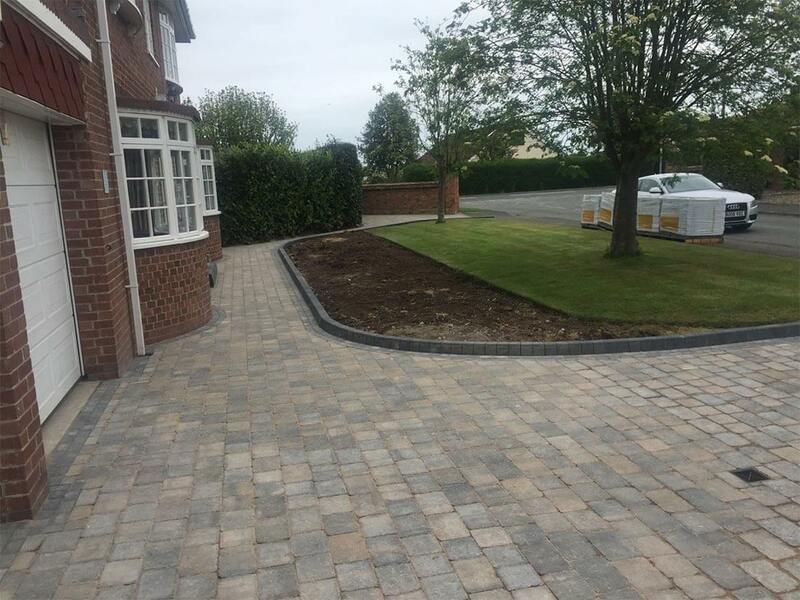 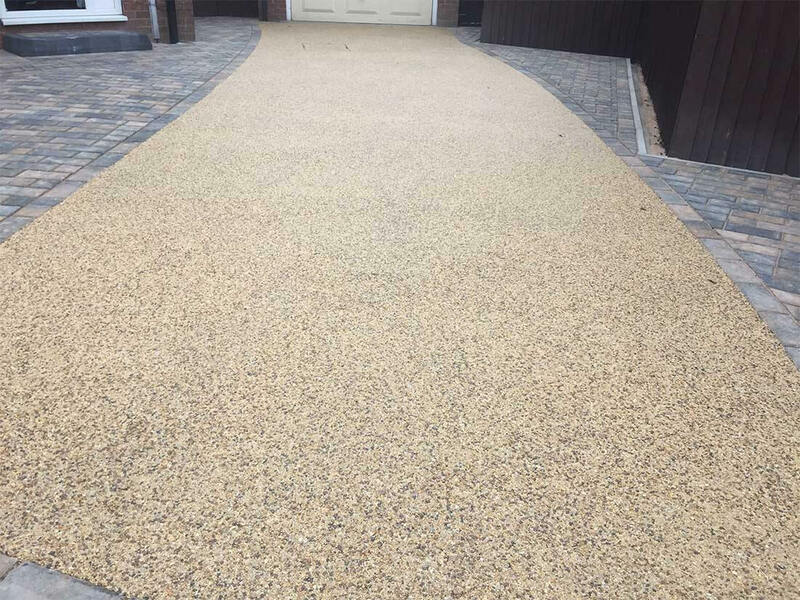 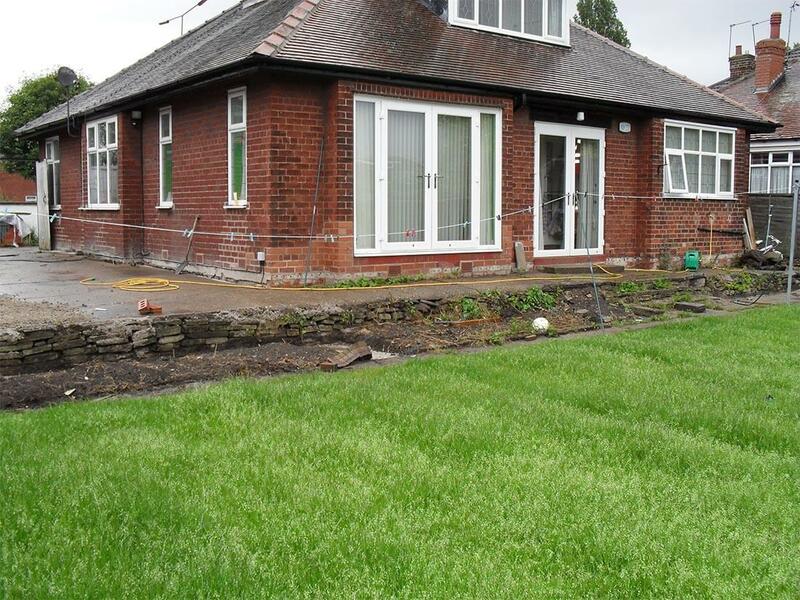 We install a range of Tarmac Surfacing solutions for Homes and Businesses.